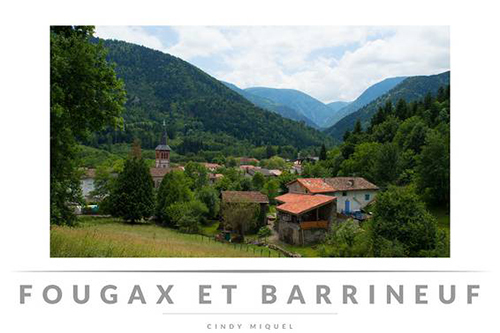 Nestled in the heart of the Pyrenees, the Ariège is a French department of the Midi-Pyrénées region borders the departments of Haute-Garonne (31), Aude (11) and Pyrénées-Orientales (66) Languedoc Roussillon and Spain (Lleida) and Andorra. 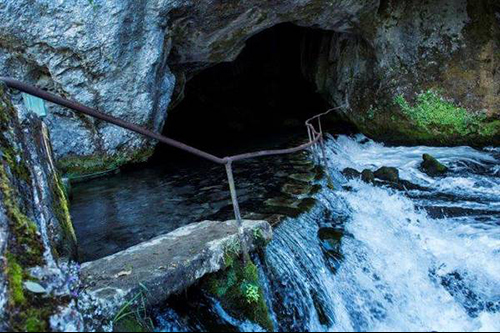 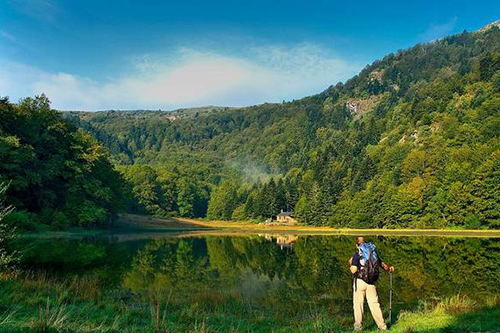 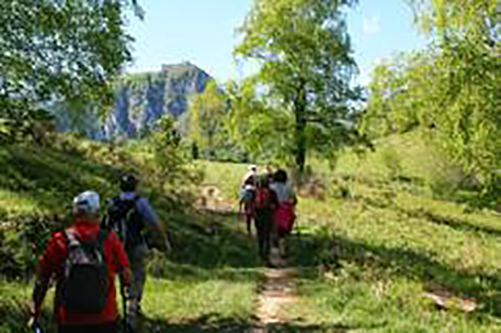 Ariege is a department not only nature but also history and culture : prehistoric caves, Cathar castles and medieval towns, Romanesque churches… Mountain and rivers offer a framework for relaxation and outdoor sports. 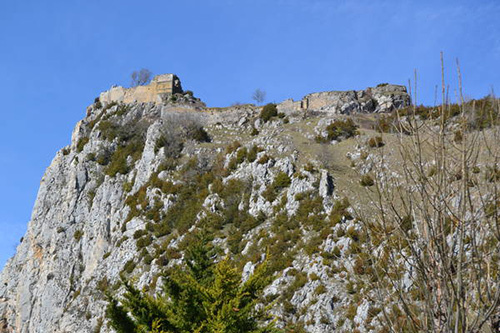 The history of the department, bordering Catalonia and Andorra, is marked by the line of the counts of Foix and the Cathar. 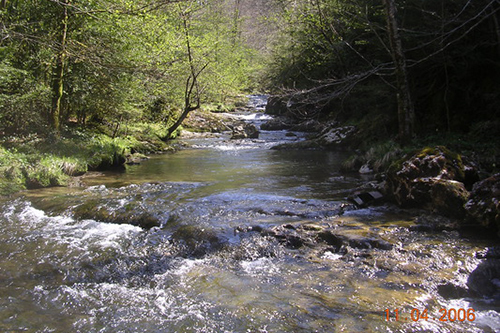 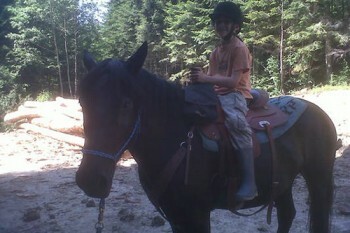 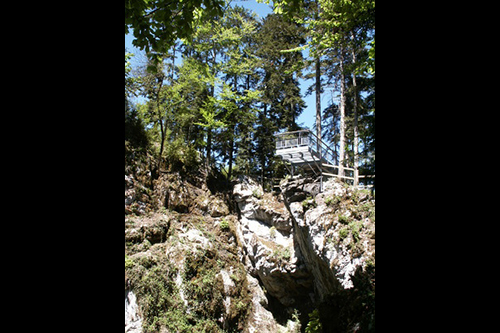 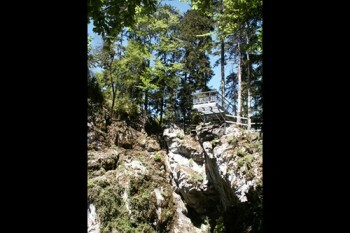 Evolve in its mountain scenery gives a real sense of freedom, fullness, in contact with a still wild and all of nature. La fontaine intermittente de Fontestorbes, unique phenomenon in Europe. Pic du Midi : Hiking from Roquefeuil (3 h 30). 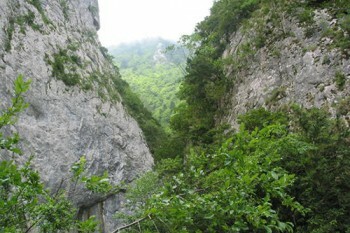 Gorges du Touyre :Hiking from Belloc (2 heures). 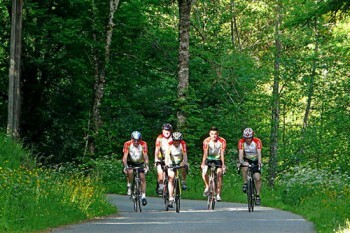 La Ligne Verte : Bike tour from Mirepoix (8 heures). Pic de Madrès : Hiking from Roquefort-de-Sault (3 heures). 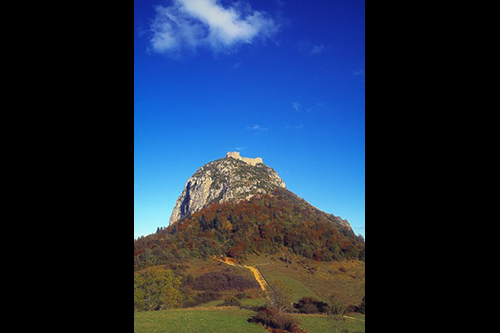 Montaut, du haut de son clocher : Bike tour from Montaut (45 mn). 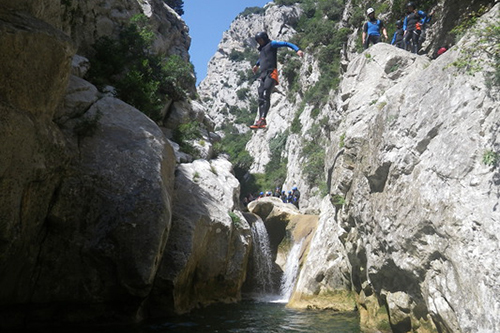 Rafting, hydrospeed or cano-raft on l’Aude. Equestrian Center of Léran and Fougax.